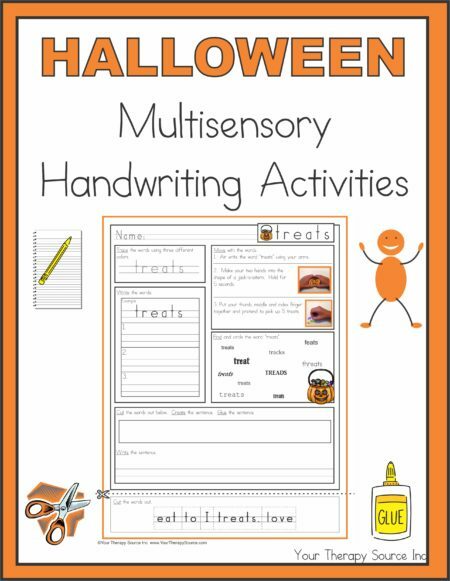 Summary: Download of Halloween multisensory handwriting worksheets that include movement, scissor skills, gluing, “rainbow” writing and handwriting practice. Also includes a scoring rubric to track progress. Summary: Halloween Multisensory Handwriting Activities includes worksheets that require movement, tracing, copying, cutting and gluing all with a Halloween theme. 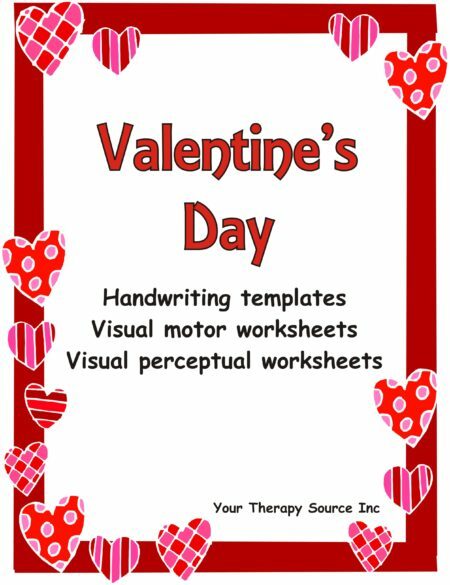 There are 10 worksheets in double lined format (Handwriting Without Tears style) or in dotted line format (Zaner-Bloser style). 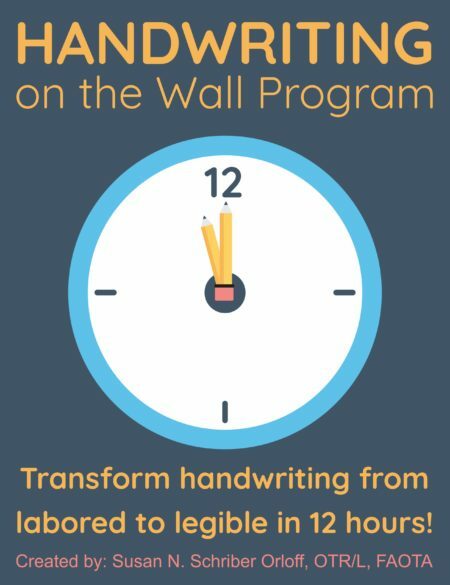 In addition, a scoring rubric is included to track progress regarding letter formation, spacing, copying and more. 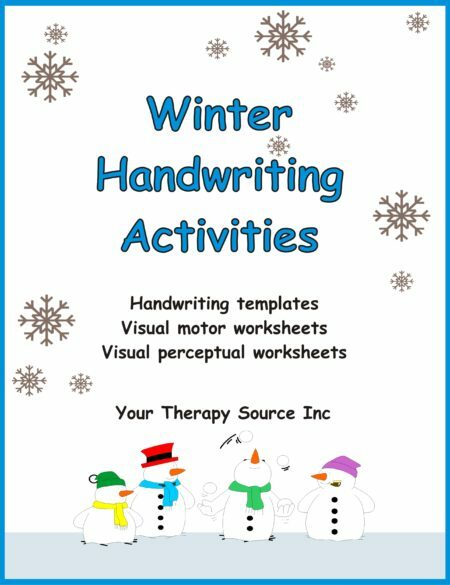 This download is great for push in therapy, therapy homework or consultation services in the classroom. 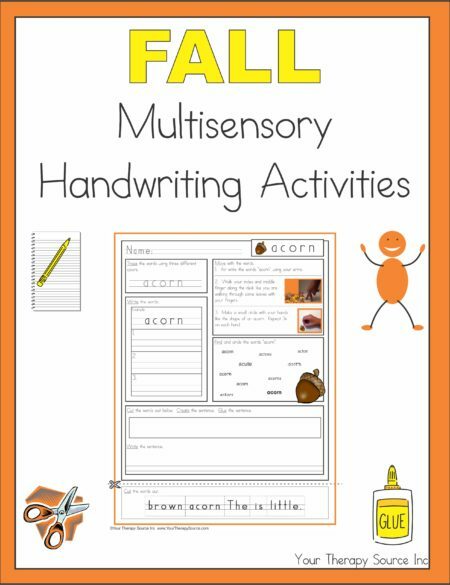 To purchase the download with credit card of Halloween Multisensory Handwriting Activities click on the ADD TO CART button. Following payment you will receive an email with a link to download the book.